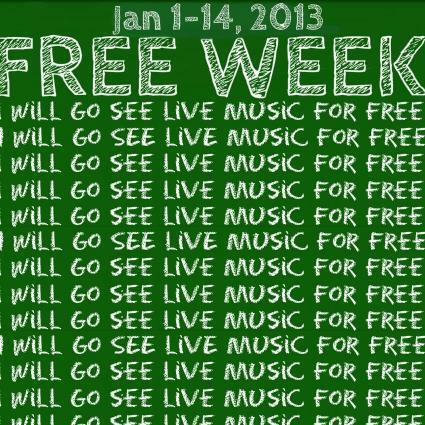 Spinning, trancing vocals through ambient chords, Migrant Kids' music acts to posses listeners. They describe it as a drug trip, and that captures dead on what I remember feeling the first time I listened Migrant Kids' music: it clouded my thoughts and took me over. In describing their sound alone, the chill vibes of their instrumentals full of other worldly sounds riding on the beat of Bryan O’Flynn’s drums along with Miguel Ojeda and John Zakoor’s hushed, but sensual and powerful voices, puts me somewhere between a heart attack and passing out. 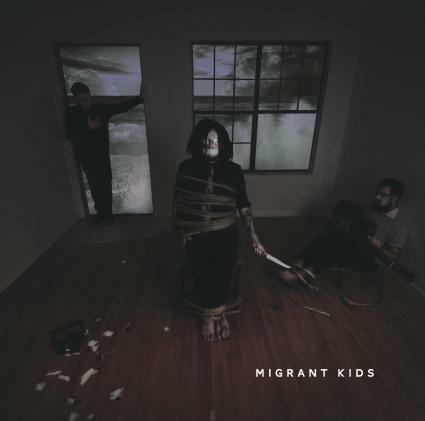 The first time I listened to Migrant Kids was not only painful because it was just too good, it was painful because there was only one song available at that point. As a lucky writer for The Deli, I got a sneak peek at their new album and it couldn't be more satisfying than the rush of a good hit. One of their singles and the song that originally drew me in, "Canvas of Me" has haunting lyrics, dripping in heartbreak: "I've drawn myself out of your blood. You can't stop this from drying." They really go right for the feels.